Welcome to our blogging tips and resources page! 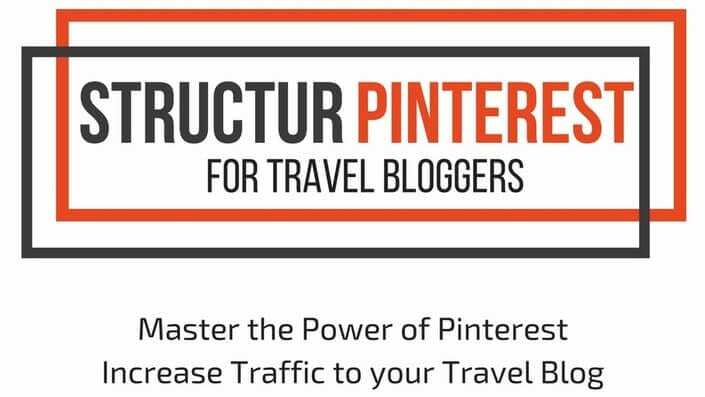 If you are looking at starting a travel blog, or growing your existing blog to a new level, this page is for you! It was our dream for many years – location independence – and four years ago we finally got our travel blog, and online income, to the stage where we felt comfortable to dive into the life completely defined by us, one based around lots of time and travel with our kids! 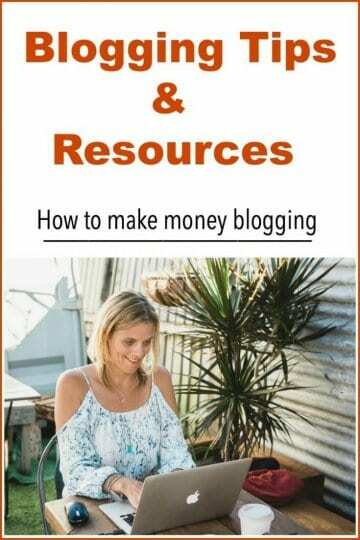 Learning how to make money travel blogging doesn’t happen over night. There are challenges, but it’s a very rewarding and worthwhile dream if you do it right! We have broken this page into categories that cover all our blogging tips, tools and resources to become one of the world’s biggest travel blogs. Affiliate Marketing Tips – One of our best blogging tips is to learn how to make money with affiliate marketing. Create content once and get paid over and over. Tailwind for Pinterest – we have one of the biggest Pinterest accounts in the world and it has become a major part of our blogging business. 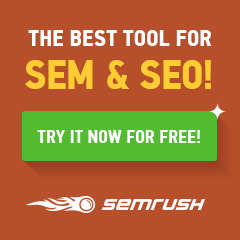 < SEMrush – This is the keyword research tool we use. This space is too short to explain all it does. It’s killer!! Email Marketing System – we use Ontraport for our email marketing including growing our list and sending our weekly e-newsletter. For advanced bloggers. 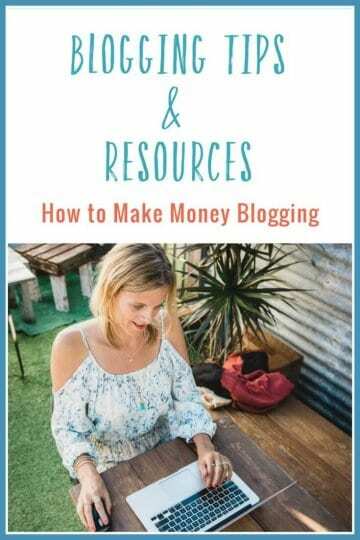 Website Themes – Divi is the theme I use of CarolineMakepeace.com It’s super easy to use, has lots of features, and looks great. Design made easy for beginners.